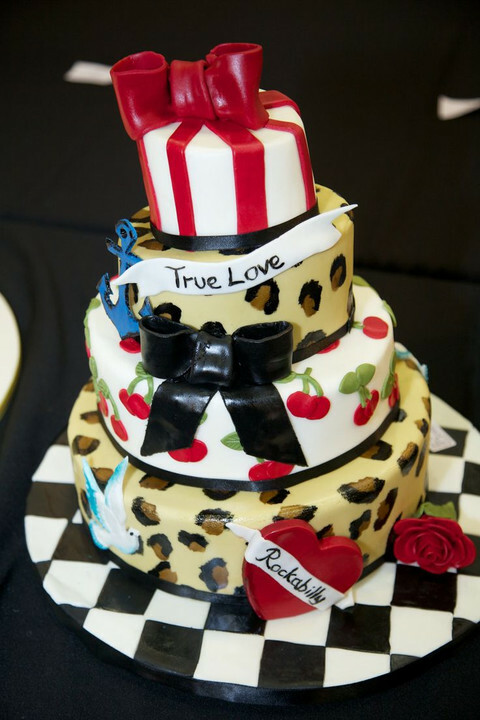 Why are rockabilly weddings so popular today? 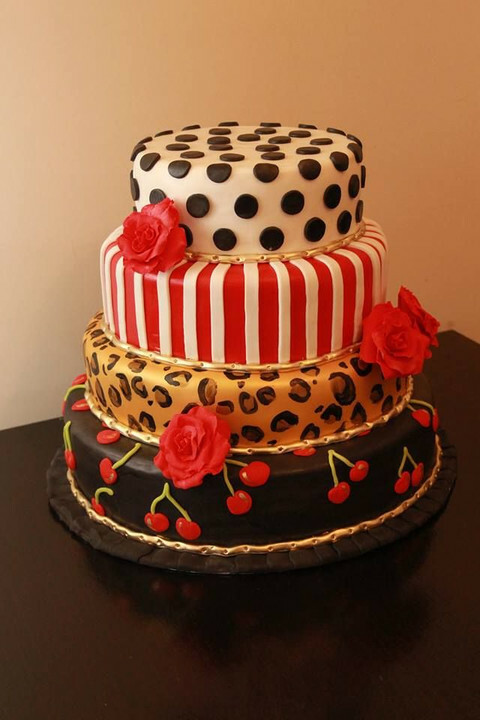 Because they are fun and vivacious and often being low budget look dramatic. 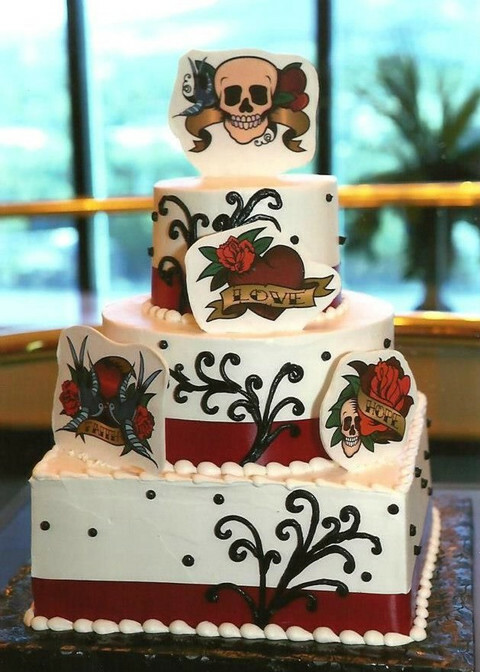 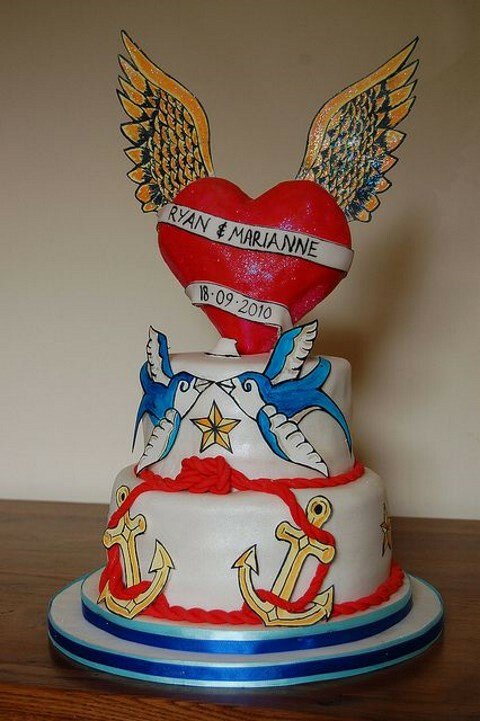 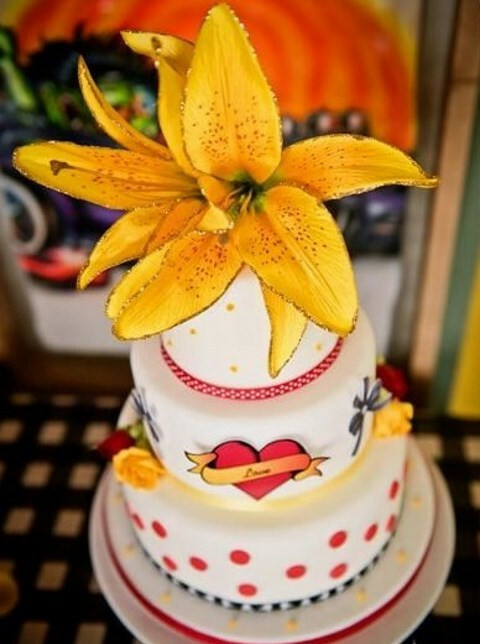 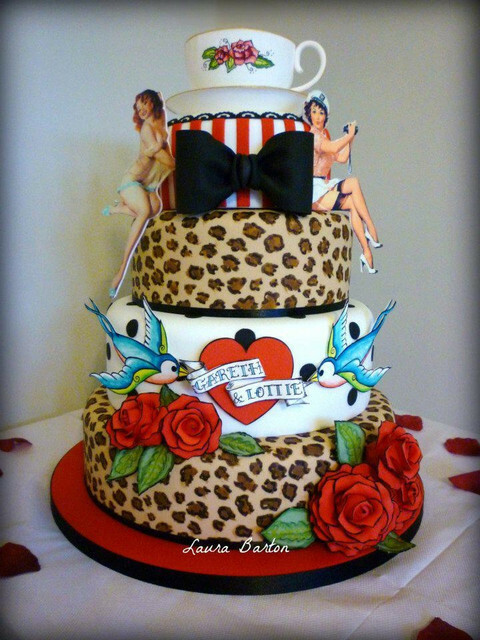 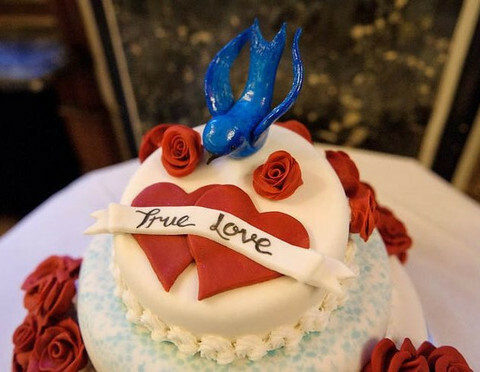 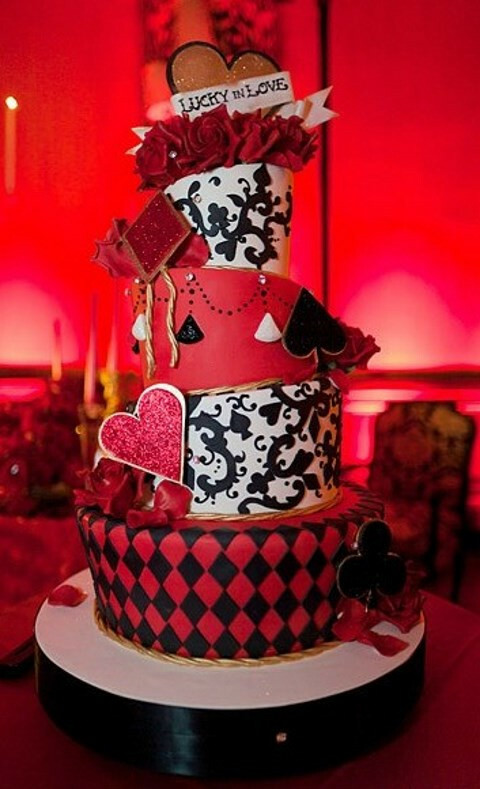 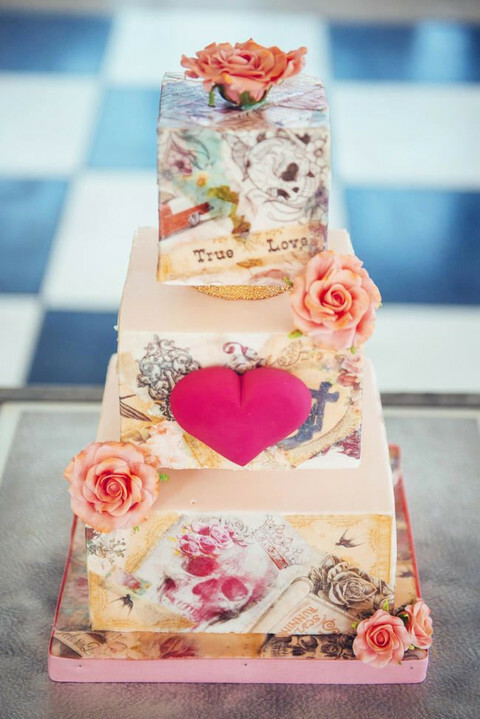 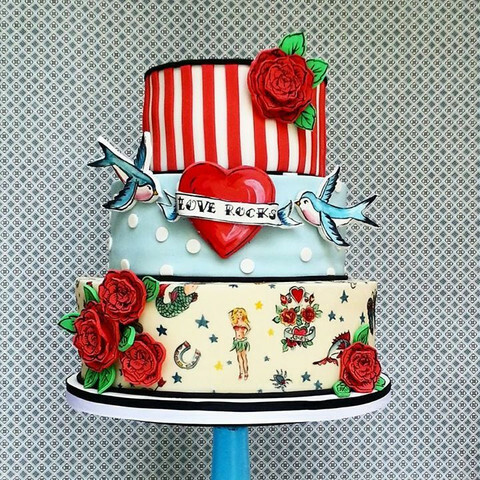 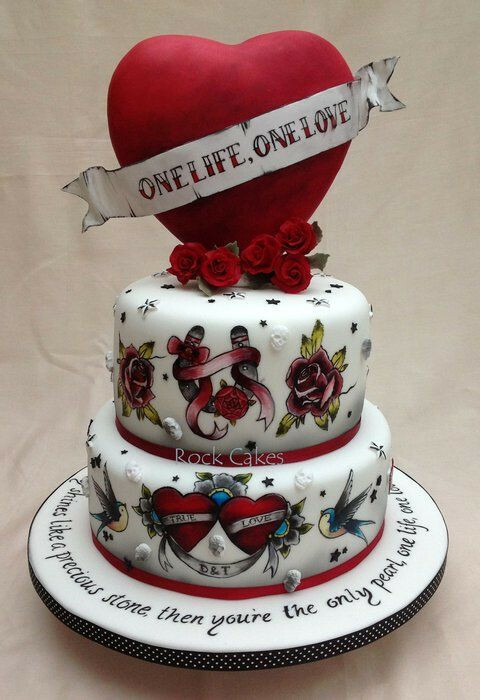 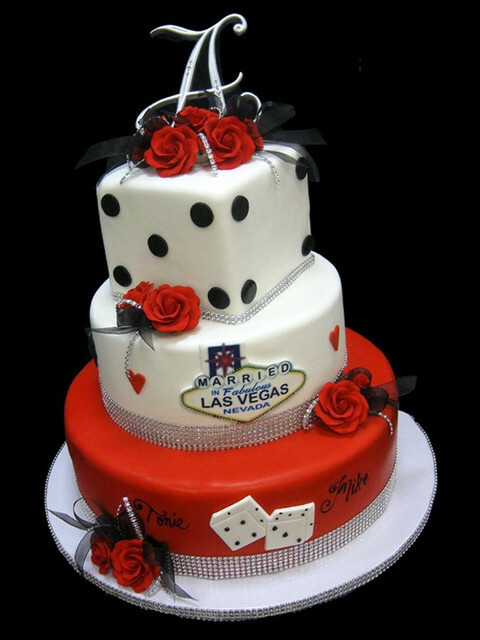 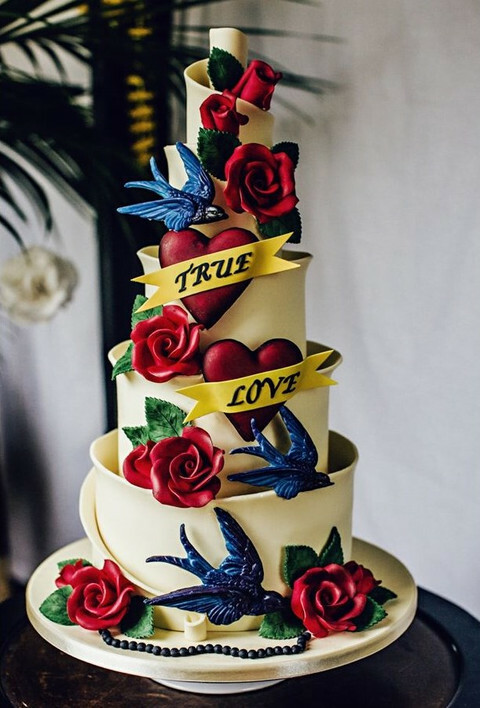 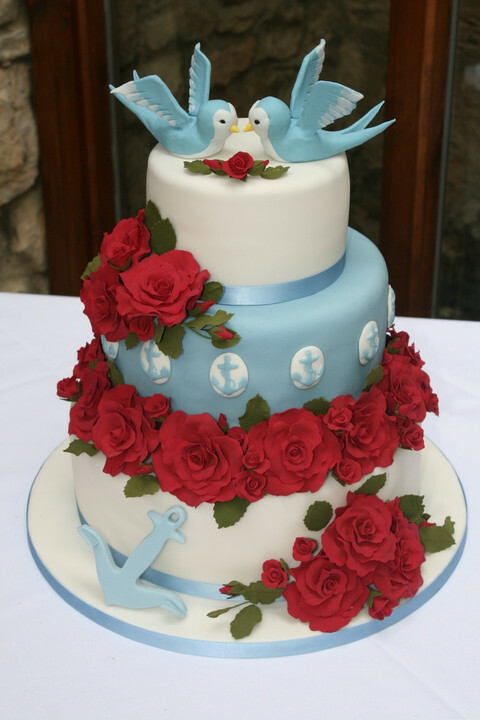 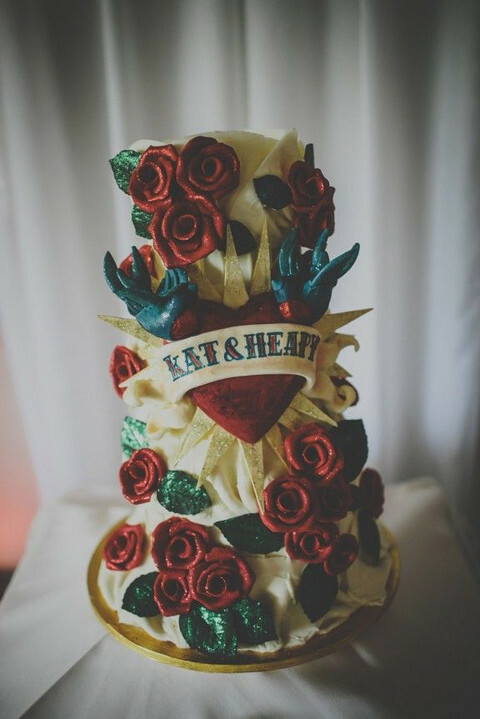 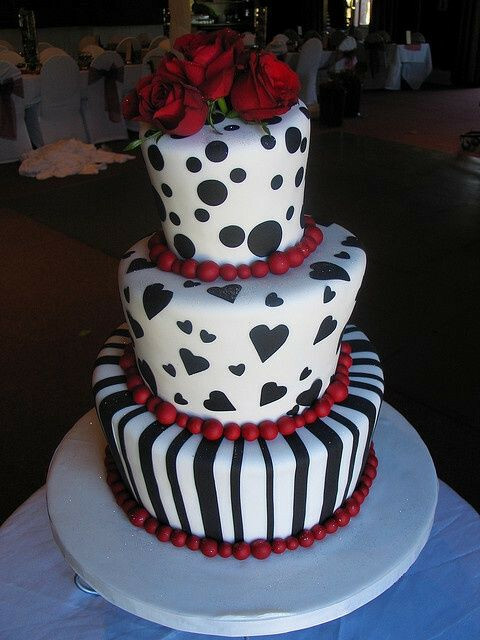 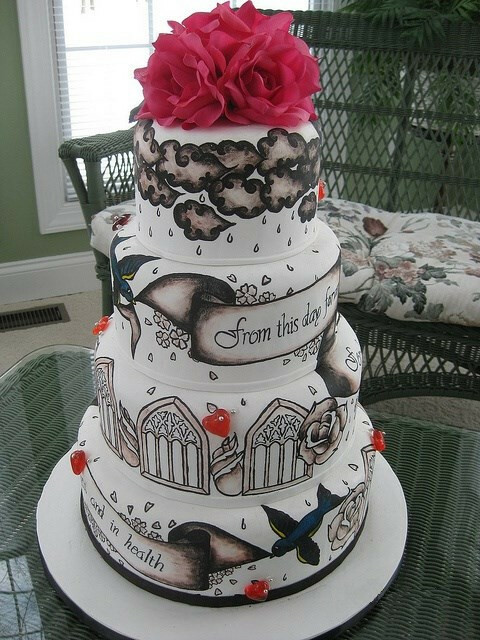 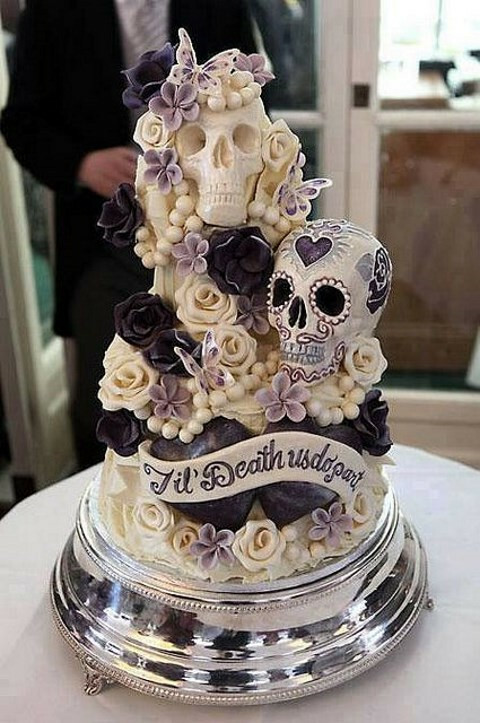 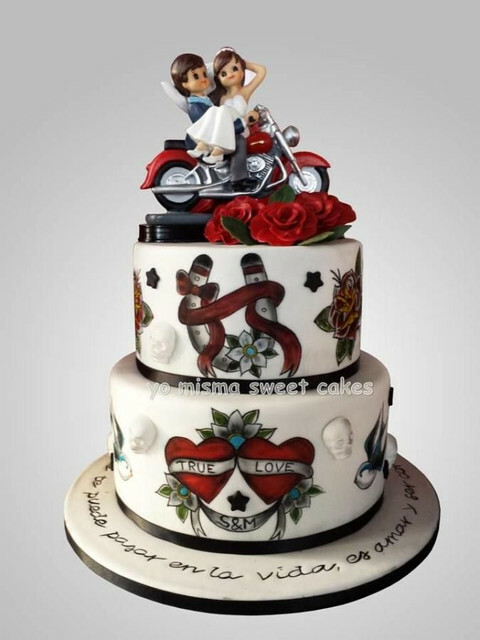 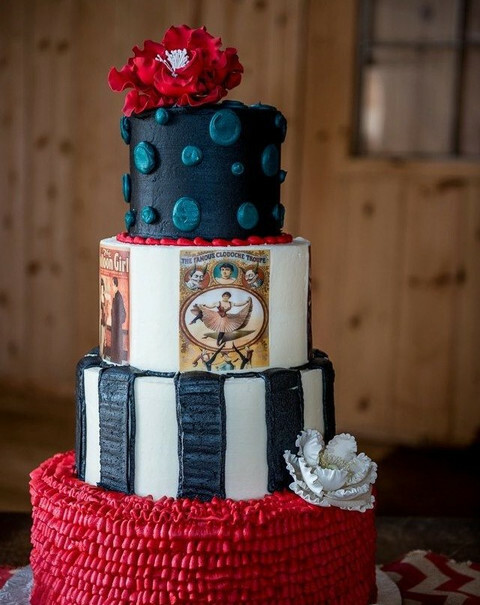 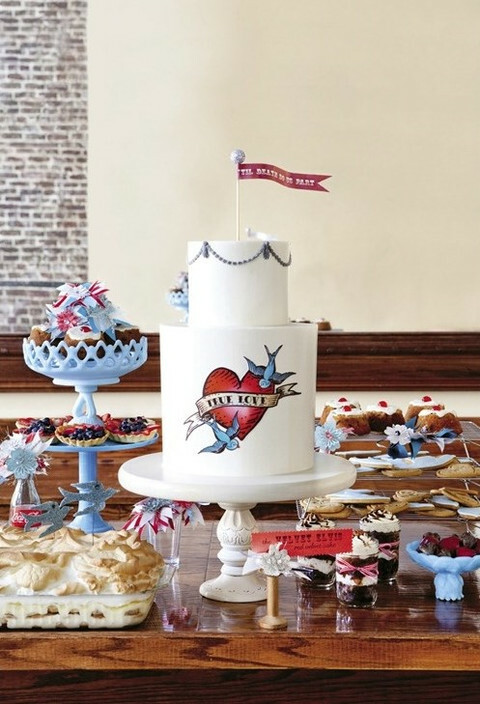 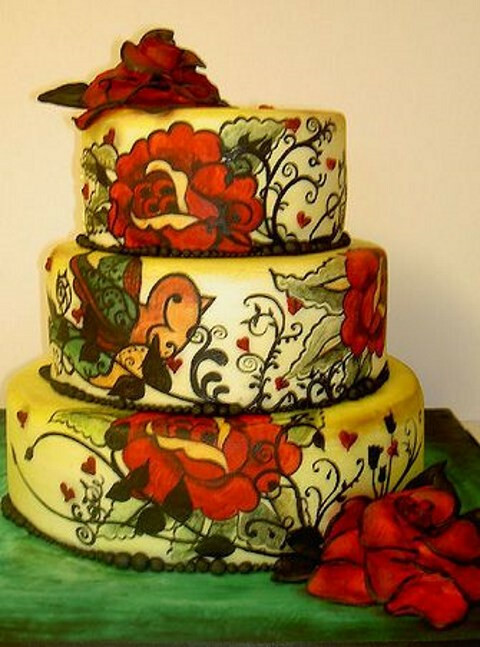 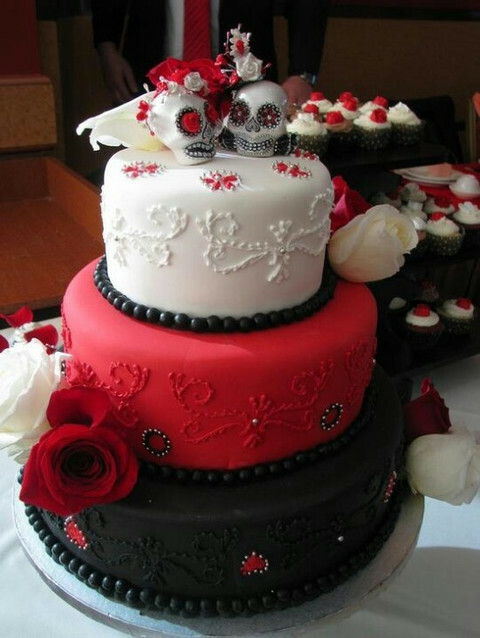 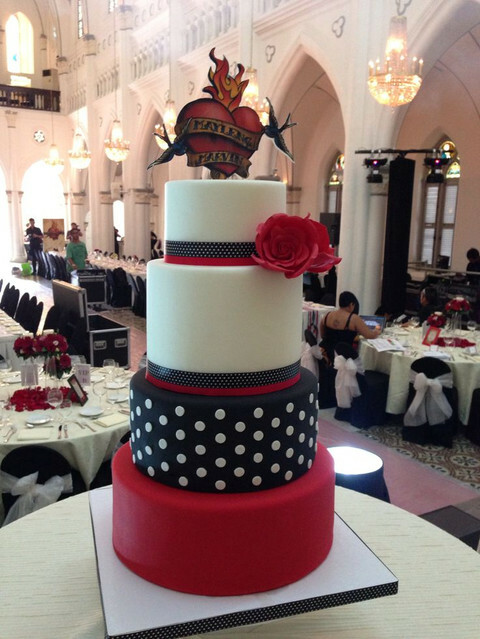 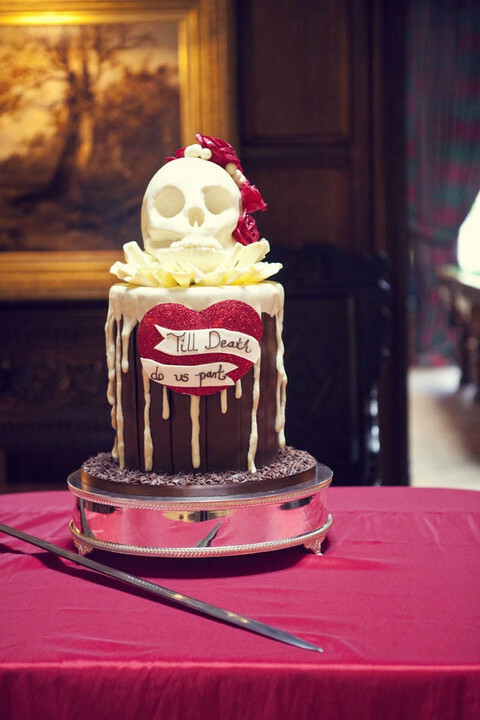 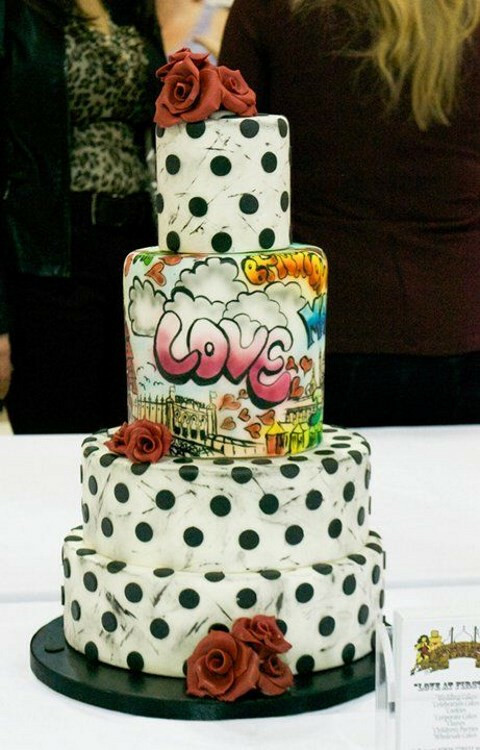 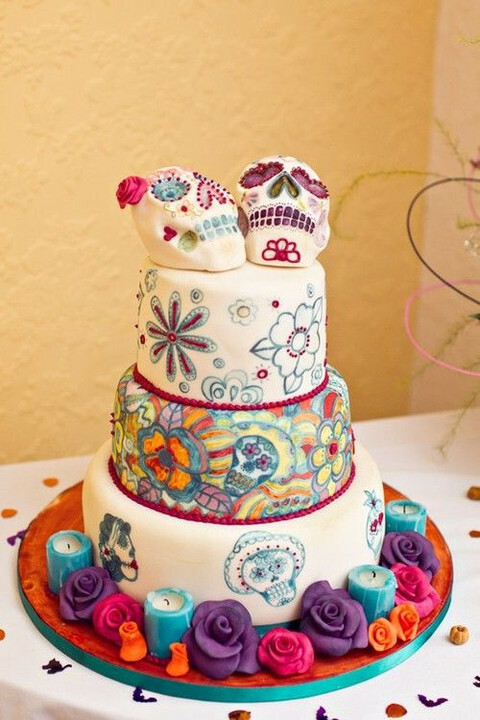 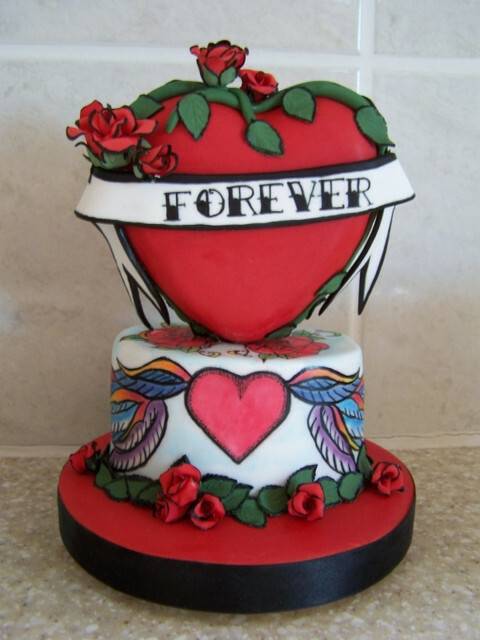 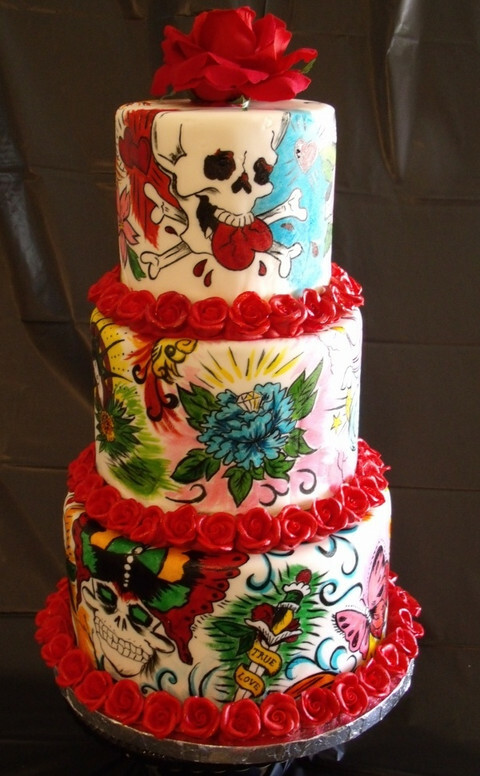 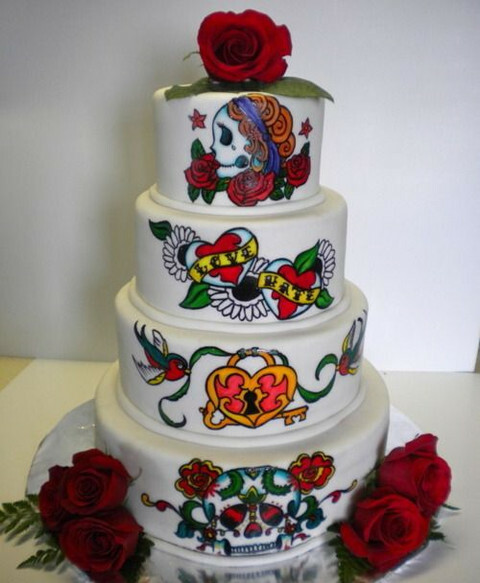 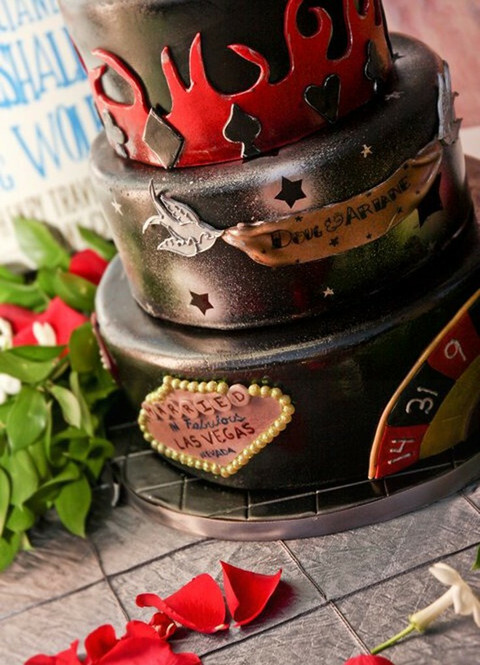 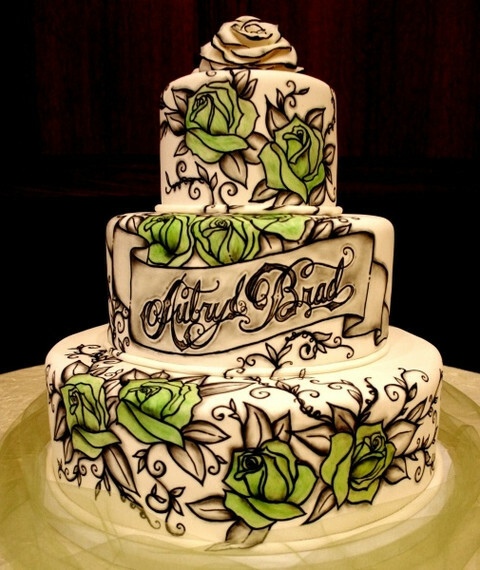 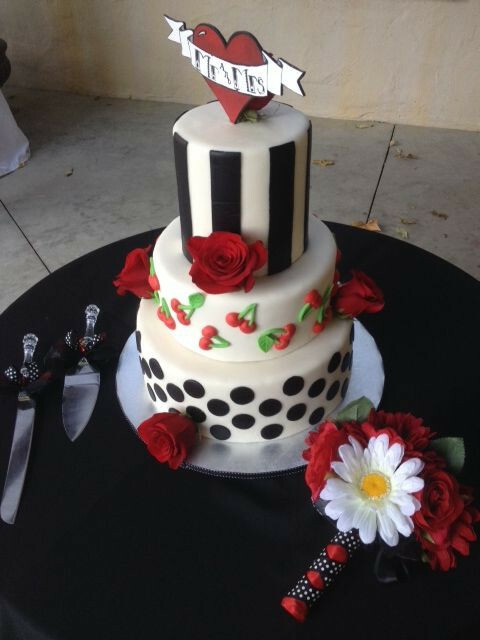 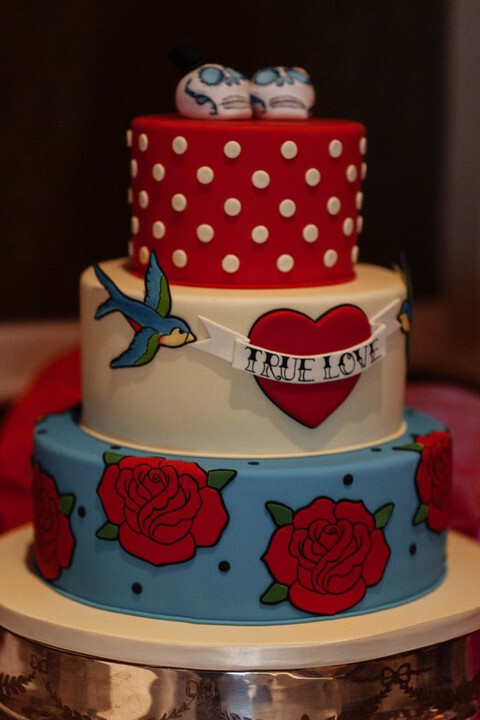 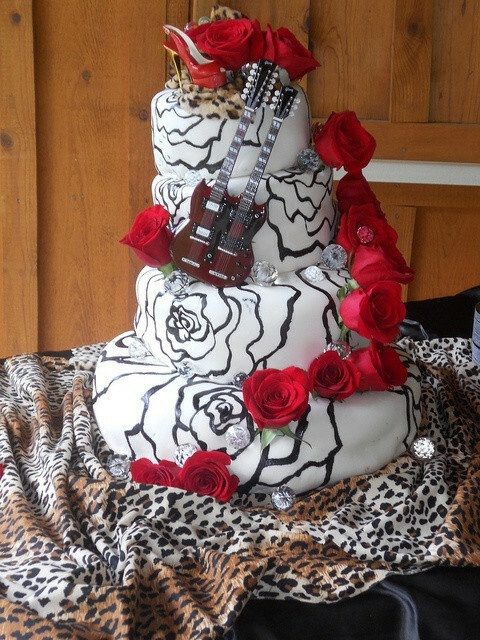 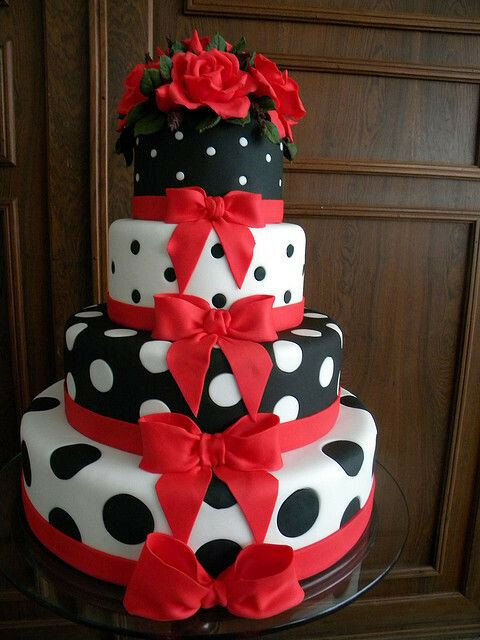 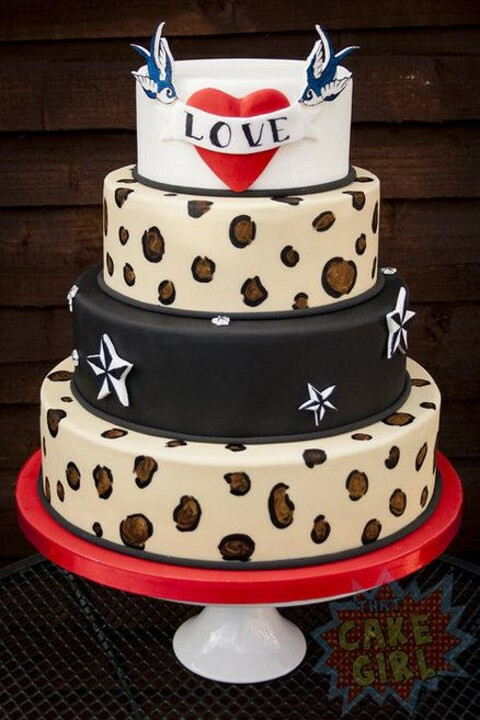 I’d like to share awesome rockabilly wedding cakes that will easily become a statement on your big day. 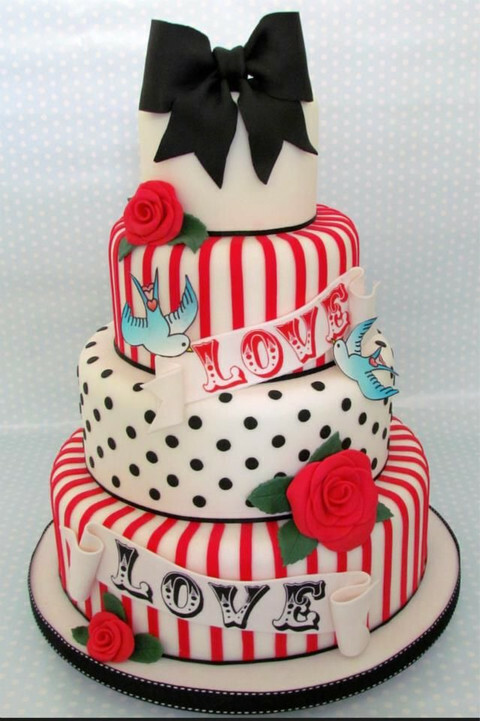 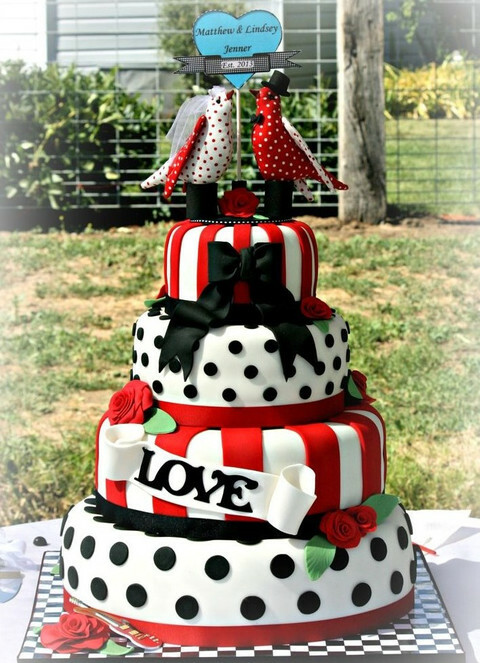 Black, red and white, with blue love birds, polka dots, hearts, flowers in cool bright colors. 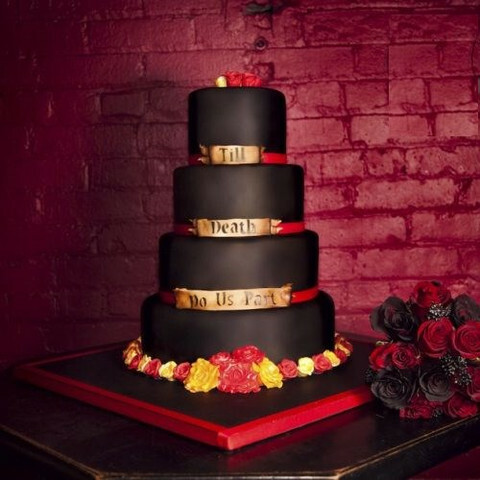 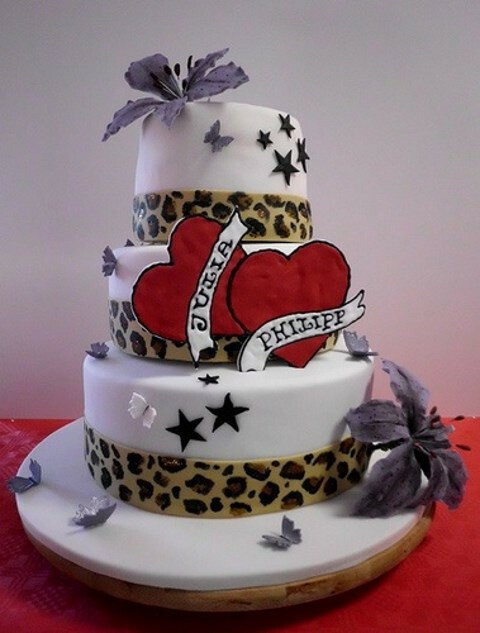 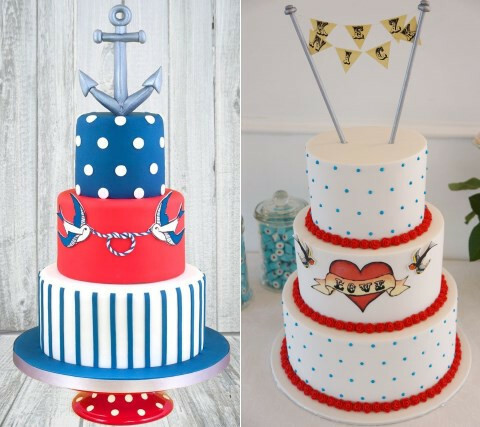 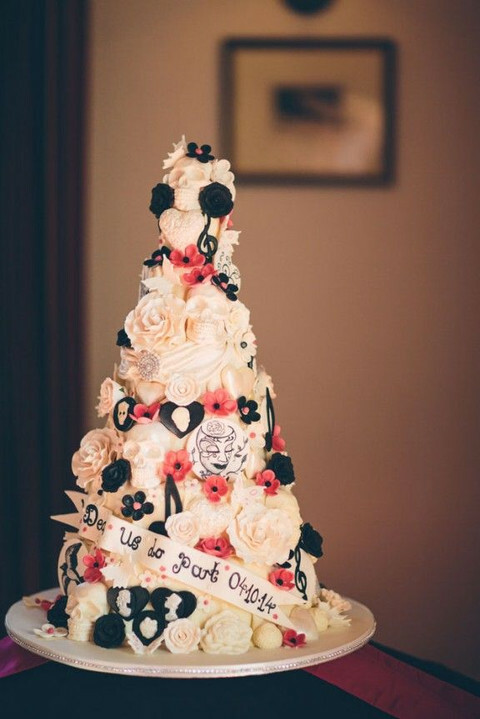 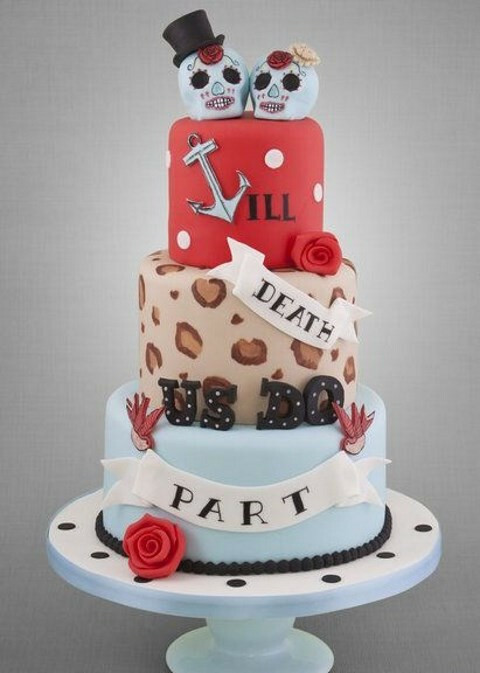 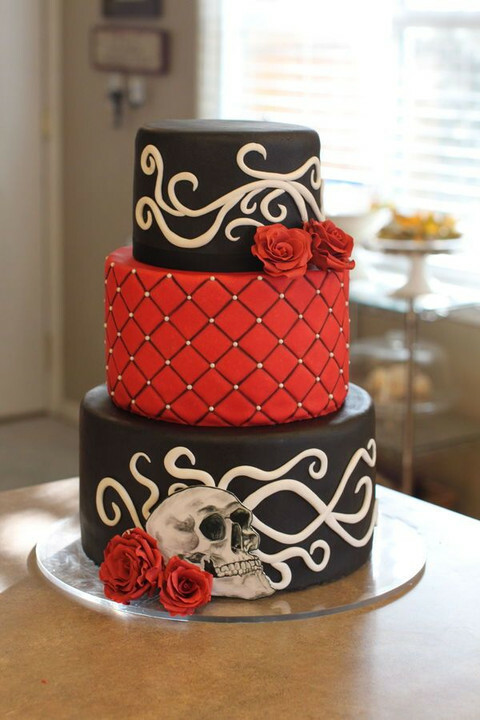 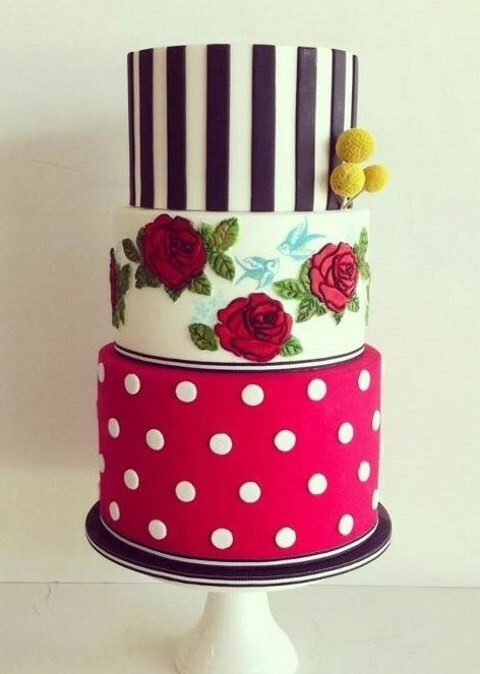 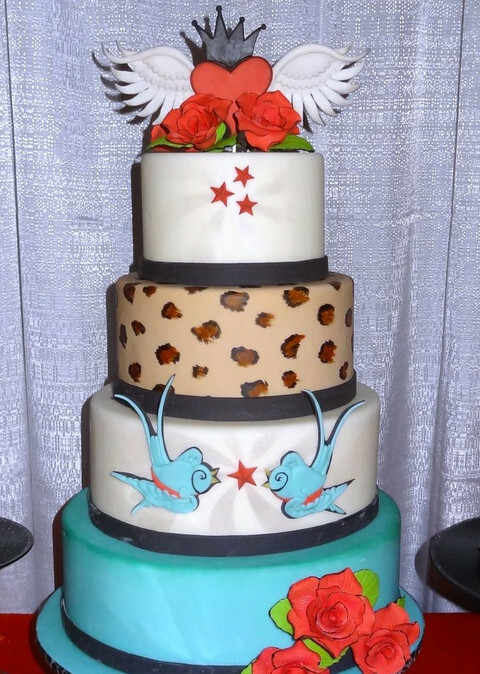 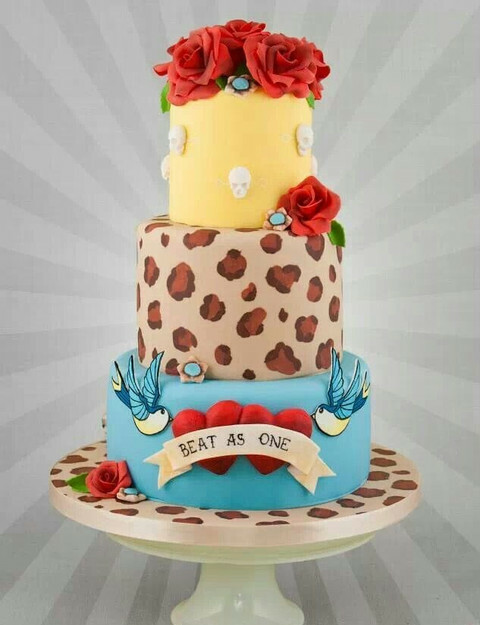 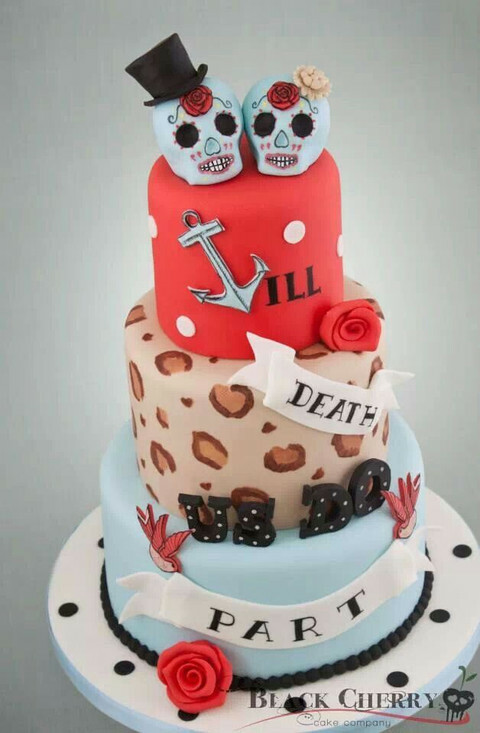 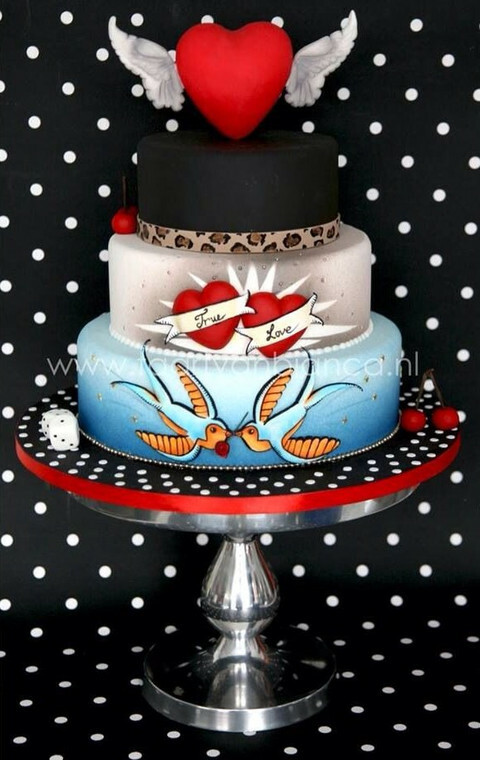 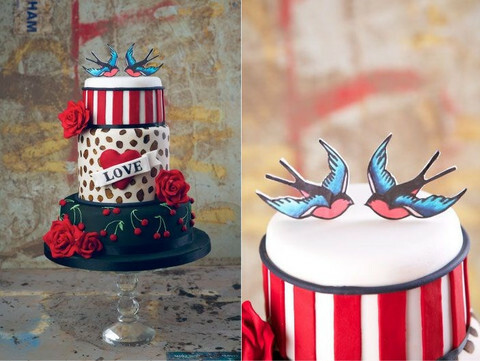 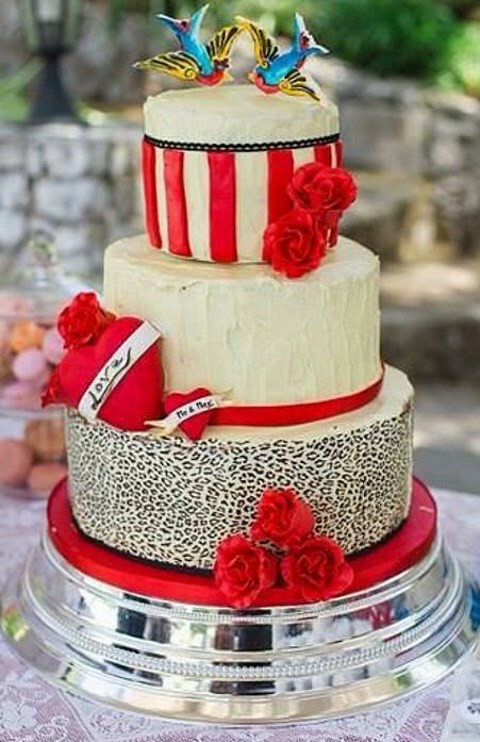 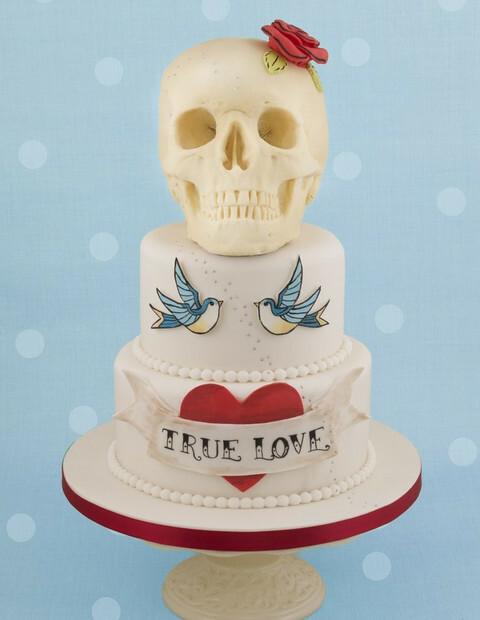 You can go for stripes, animal and various other prints, skulls and your favorite quotes – rockabilly cakes are so good because they are so various and you can strike your guests with almost anything you want! 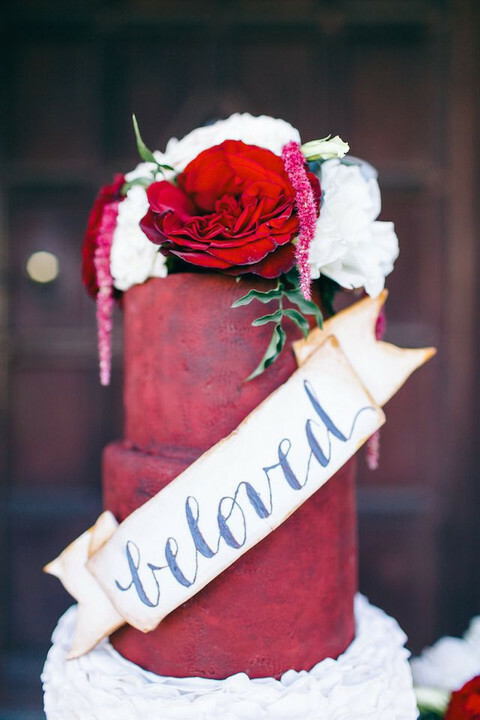 Dip into the photos below and get inspired! 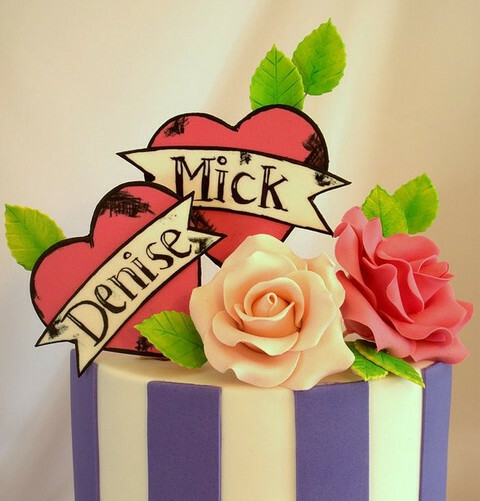 obviously like your website however you have to test the spelling on quite a few of your posts. 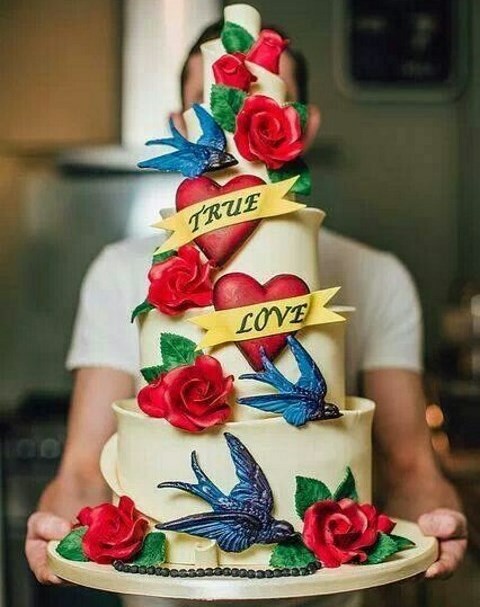 Many of them are rife with spelling issues and I in finding it very troublesome to inform the truth nevertheless I will certainly come back again.